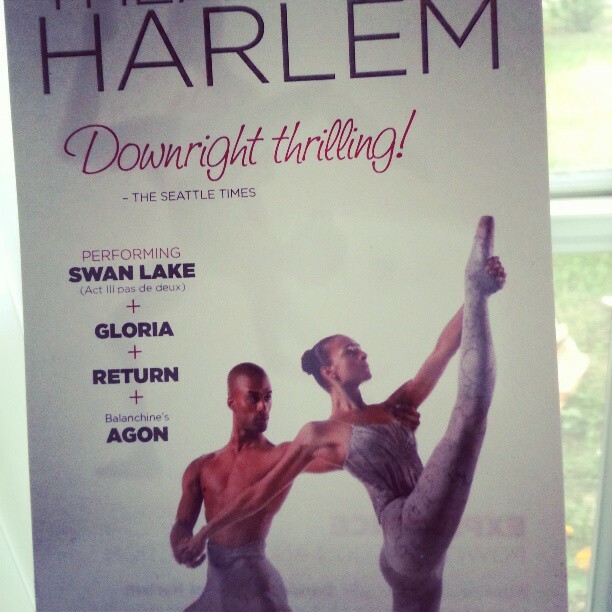 My husband purchased two tickets front and center to a one night only showing of the Harlem ballet locally. 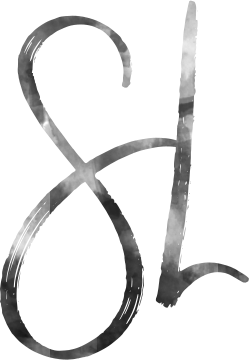 In preparation I purchased make-up (I did not even own lip gloss) from Whole Foods Market that was plant based and natural. I found the perfect Youtube instructional video for a make-up novices like myself that appreciate a more natural look. Hopefully I will snap a few pics of the full look and post later. 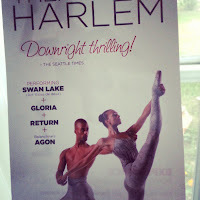 The Harlem Ballet was AMAZING and we loved it. My make-up looked so natural and it gave me just enough UMPH and made me feel a bit more elegant without feeling weighed down! The natural make-up I bought washed off so easily and my skin looked more radiant after! Love that my skin was even and did not scream make-up! Can you tell I had attitude?